A beautifully designed monograph surveying the works of the highly acclaimed contemporary photographer. 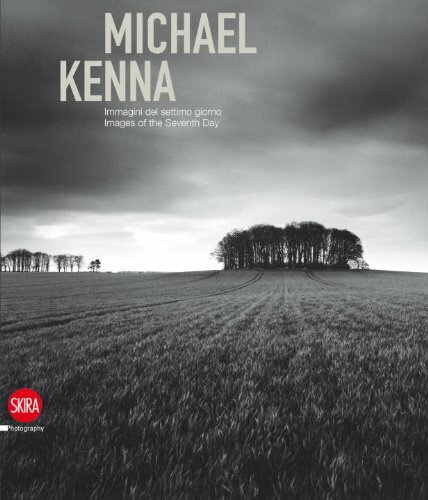 Kenna’s photographs captivate viewers through their silent drama and magnetism: rather than being accurate descriptions of a place, the photographer seems interested in capturing the invisible lines which enclose space, and in so doing arousing a viewer’s imagination and reverie. This catalog showcases 290 black-and-white photographs: 200 trace the artist’s career, from early 1970s images shot in England, to the photographs of the following three decades, which result from travels and commissions in every continent throughout the world; 35 record Venice’s everlasting appeal; 20 reflect one of Kenna’s most important jobs, that of recording the Nazi concentration and extermination camps.